All International Friends Tours and Day trips are available to groups. We have the facility online to book up to 9 people in one booking, but groups of 10 or more people should e-mail [email protected] for information on booking one of our Scheduled tours or day trips. This ensures we can give all groups the special care and attention they require to make your group day out or tour something truly special. We fully understand the specific requirements Groups have, and how these may be different to individuals who have also booked the tour. 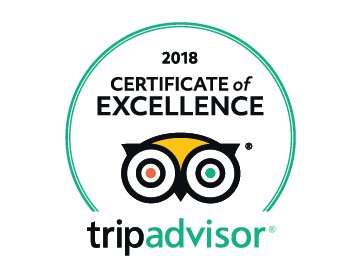 By operating our own Group Travel Department we ensure we maintain the exceptional high quality we offer on all of our tours, and also ensure that ALL customers have been given the individual care and attention they deserve. GTS are Group Travel Specialists with a reputation built on a professional service, experience, imagination, value for money and a detailed knowledge of the tourism industry. International Friends and GTS Tours are both part of the GTi Travel Group, and whatever your group enquiry please rest assured there are dedicated staff in both companies to assist with your group requirements. Click here for further information on the GTi Travel group.